After such a wonderful summer with so much opportunity to be outdoors, the days are shortening, temperatures dropping; and can turn our attention again to the interior of our homes. 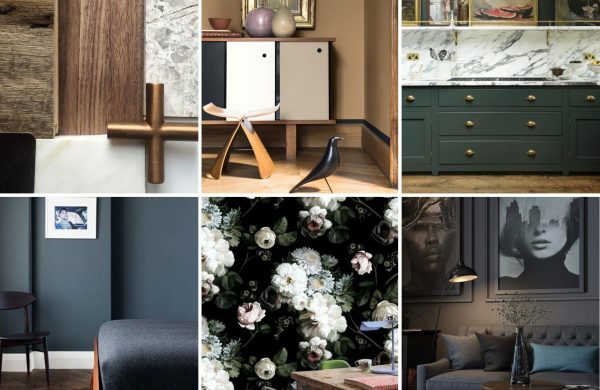 I’m not a fan of following trends, but there are some things happening in the interiors world that are more of an evolution than a fad and so are worth paying attention to. 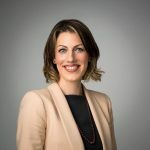 Here are six things to embrace with confidence this season with the knowledge they will still be very much in vogue for many years to come. Colour is one of my all-time favourite subjects, and it’s been fascinating to see how colour has evolved over the last few years The move away from grey has been a gradual one and this season is all about warmer earthier tones. There isn’t a hint of grey in sight. From Camel to caramel and tan to toffee this season’s palette is all about warmth, comfort and indulgence. 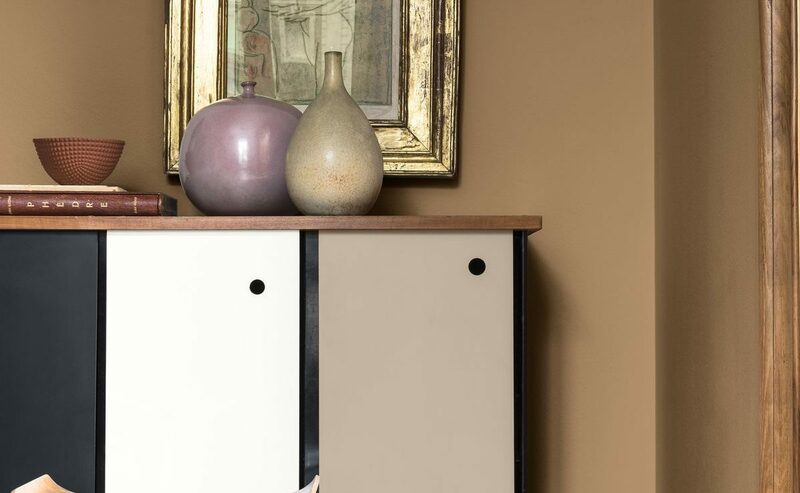 Dulux has just announced its colour of the year 2019, Spiced Honey, a soft and amber-toned shade confirming the passing of grey. 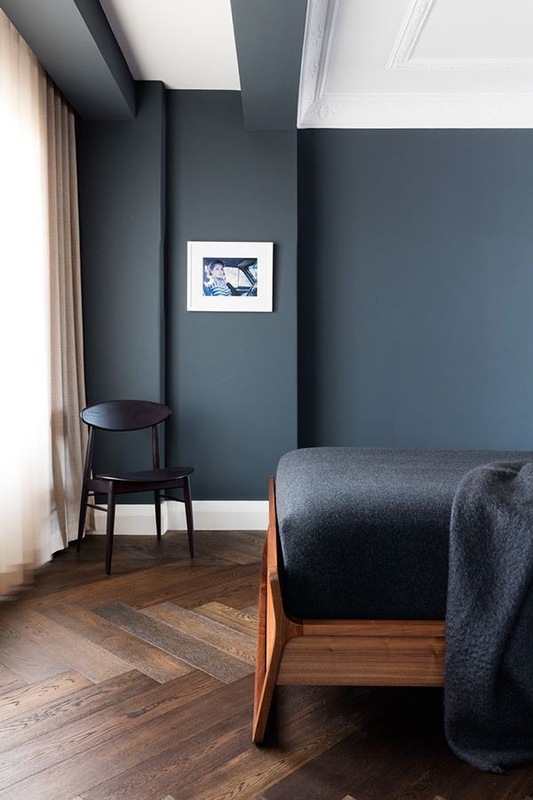 Each year a team of top Dulux designers, architects, colour creatives and trend experts from the world of design, get together to forecast the following year’s popular colour. Glass, marble, timber, wicker and cork are all featuring strongly in homewares and furniture this season. It’s almost like a backlash at plastic and a celebration of traditional crafts and the artisan. This move towards natural, sustainable materials is one to be embraced. Furniture and homewares have a distinctly handmade look. 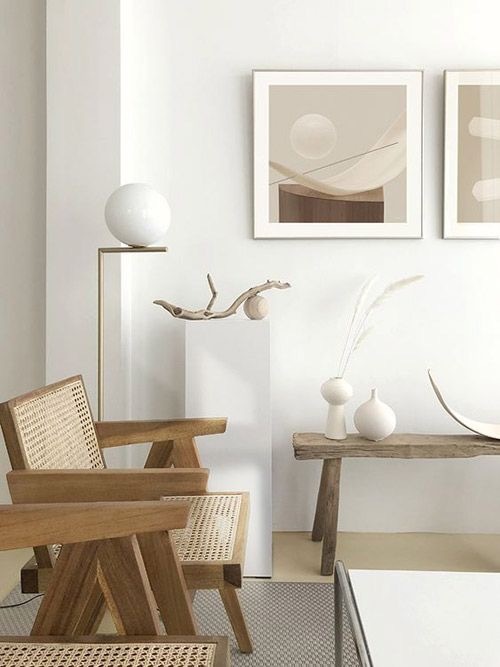 There is something effortlessly beautiful about this trend of natural wood, tactile textures and sculptural ceramics. This look is all about celebrating simplicity and imperfections; it’s about slowing down and reminding us that good things take time. You could call the shift towards black the obliteration of grey. As a colour choice, it’s definite and bold, yet timeless and classic. 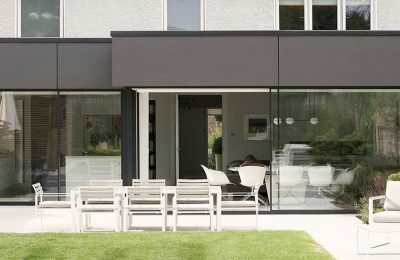 Black is featuring in everything from furniture to building exteriors and is a particularly popular choice for windows. Funnily enough, however, the once popular black front door was universally replaced by a multitude of greys, but I predict a return to this classic shade in the coming months. Pale timbers have dominated flooring for many years. Everything from almost white to soft greys were the popular choice, now, however, there is a move towards darker hues. Oak is a popular and sustainable choice. It’s hard wearing and versatile too. It can be smoked, stained and oiled to achieve almost any hue. Be ahead of the curve and opt for rich smoked nearly blackened charcoal tones or warmer espresso and chocolate hues. Florals never really go out of fashion, but they’re not for everyone. However, they have been enjoying a bit more attention in recent months. 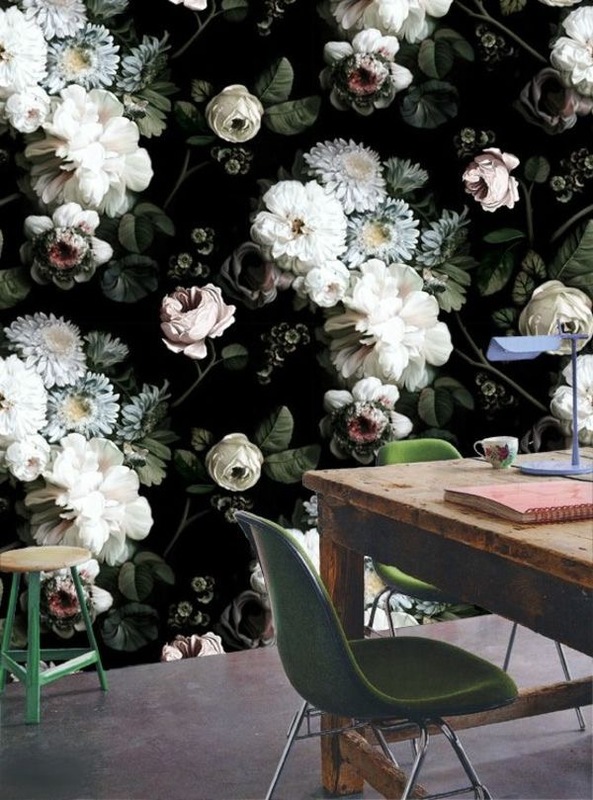 Botanical prints are featuring on everything from sofas and accessories to fabrics and wallpapers. I’m not suggesting a return to the Laura Ashley prints of the 1980’s. This is a much bolder and more daring look. An edgy take on a very classic trend, it’s dark and moody and all about making a statement. To make the look work in your home, you don’t have to go all out. 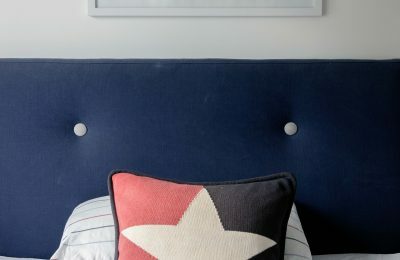 Start by upholstering a chair or ottoman or even introducing some cushions. The trick to getting it right, though, is to make sure you counterbalance the florals with one or two masculine features. Bring the whole look to life by treating yourself to some gorgeous fresh flowers. When I first started working as an architect in London in the late 90’s, I was told by a client never to use green in a room because it was unlucky. To say it baffled me was an understatement. 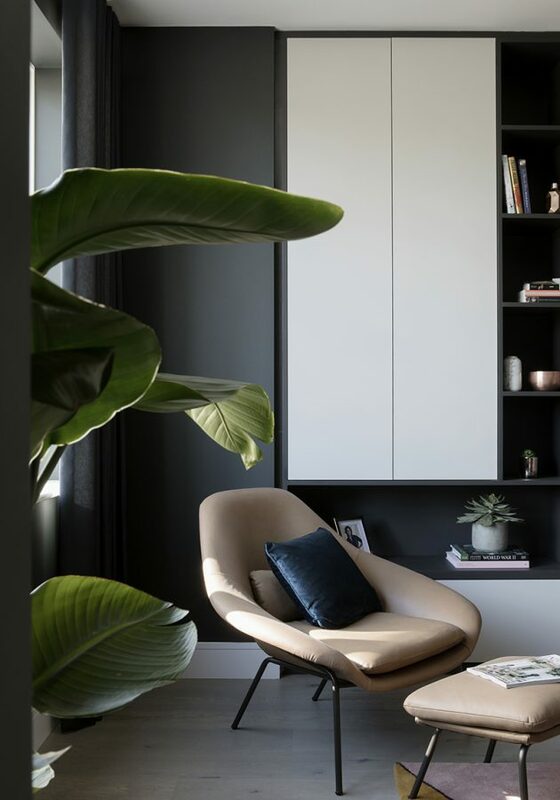 Green is always on trend, it’s one of the most beautiful colours to work with for interiors, and it’s the easiest way to connect a space with the outdoors. Introduce some green accessories into your living space, and you instantly link the room with the garden beyond. 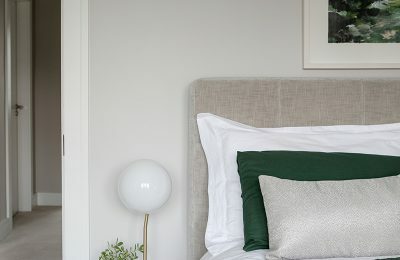 Sage and eucalyptus are excellent choices for an up to date take on this versatile shade. The beauty of green is that you can layer varying shades together to create a striking scheme, and combine different textures to add interest and contrast. Fresh greenery from foliage or plants add another dimension to this look.